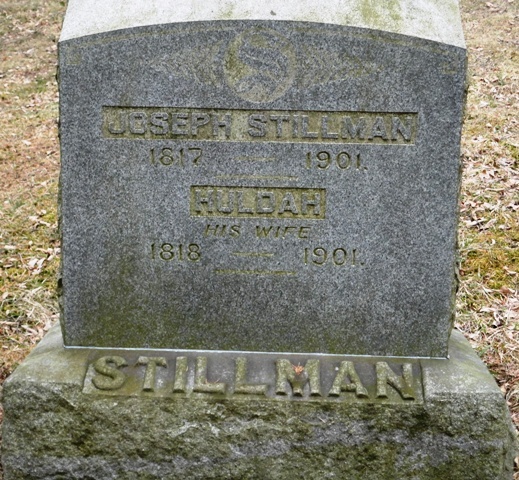 If you’re a writer and you’re trying to come up with some good names for your characters, look no further than your local cemetery. Sound strange? 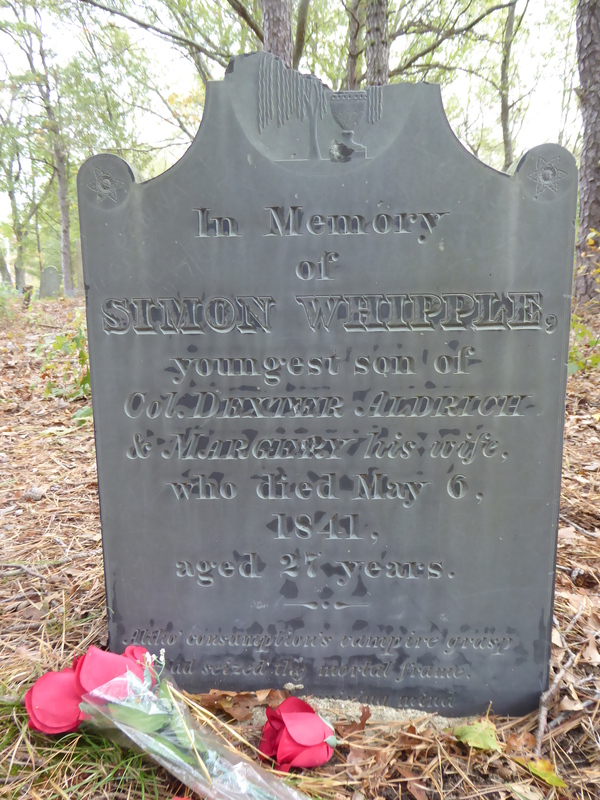 Well, I suppose it is an unusual suggestion, but as genealogist and a writer I’ve spent a lot of time in cemeteries and love to come across a great name that’s gone out of fashion. 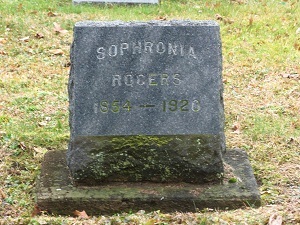 I remember coming across the name Sophronia in my genealogical research some time back. The name stuck with me. I just like the ring of it. 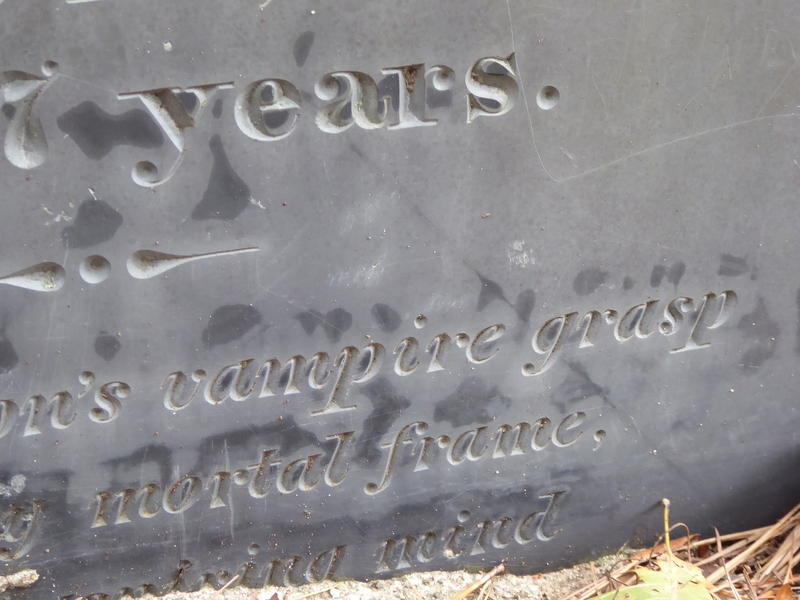 I liked it so much that I wrote the name into my first novel (The Purity of Blood Volume I) as the name of Daniel’s grandmother. 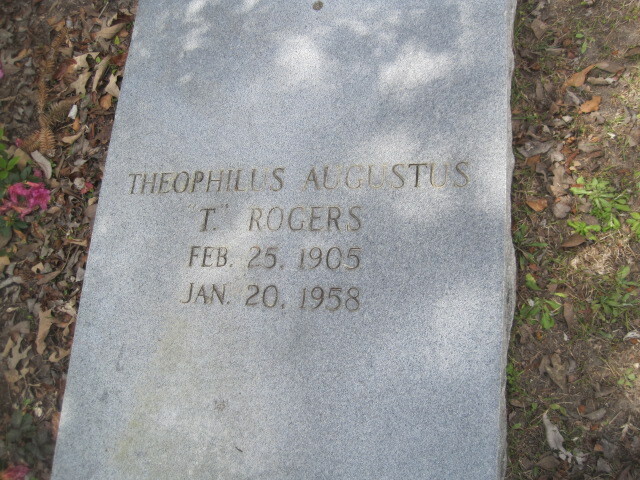 Another name I loved that I spotted in a cemetery was Theophilus. I mean how great is that name! It sounds very regal and very scholarly to me, with a twist of whimsy. You could go with Theo for short if you wanted. For me, I used it at the much hated middle name of Ben in my books. At least he hated his middle name, not that I cared, I’m the writer so it’s my show, Ben. 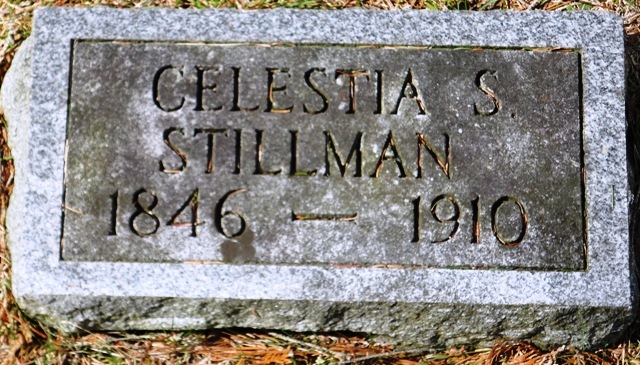 Here’s Celestia: Whose full name is Celestia Amelia Slingerland Stillman. Wheh! 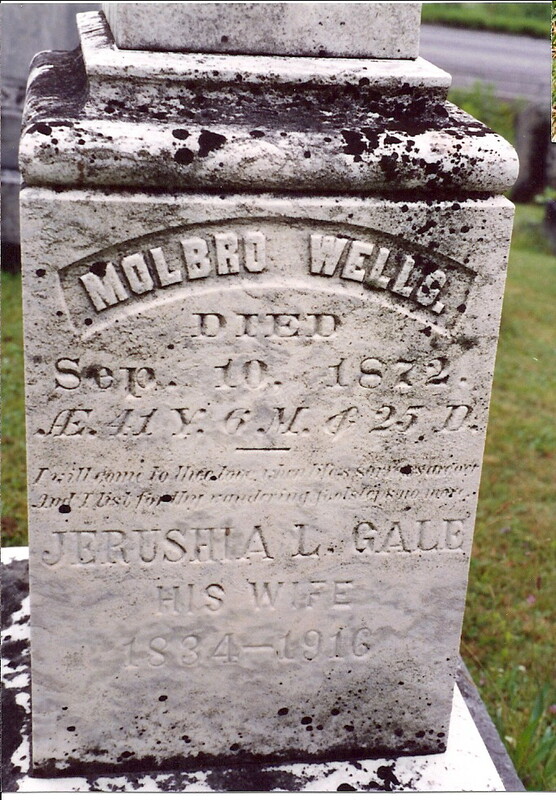 I’ll close this post out with a two for: Jerusha and Molbro!! 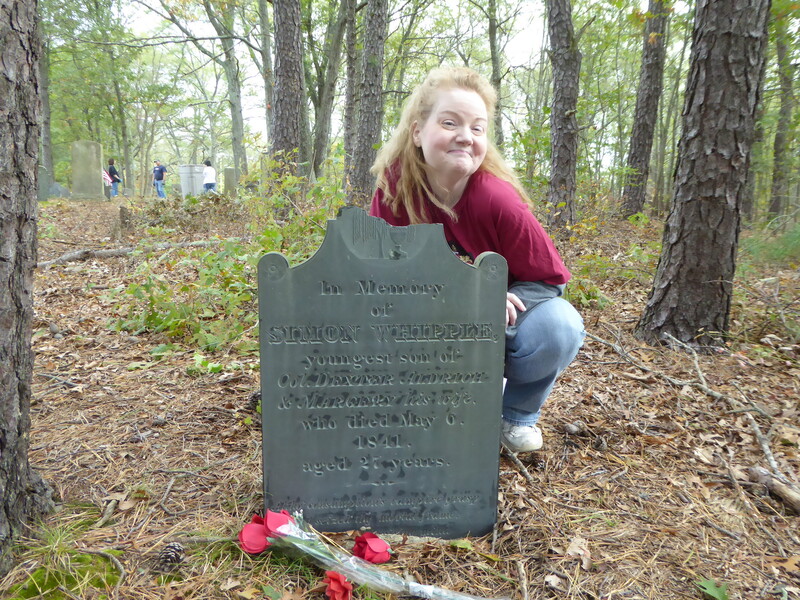 So remember to check out your local cemetery this spring when you’re in the mood for an afternoon stroll. 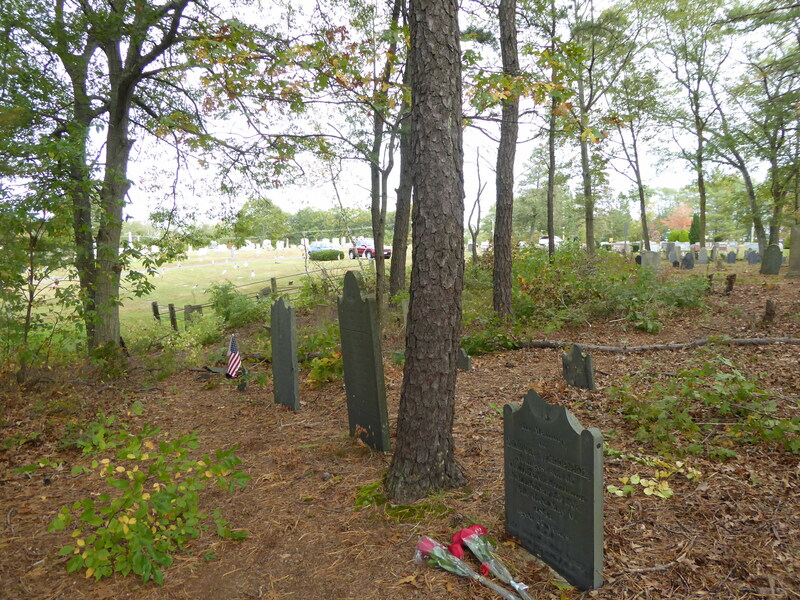 It’s quiet and peaceful and chuck full of great names. Remember to bring a pad and pen! !